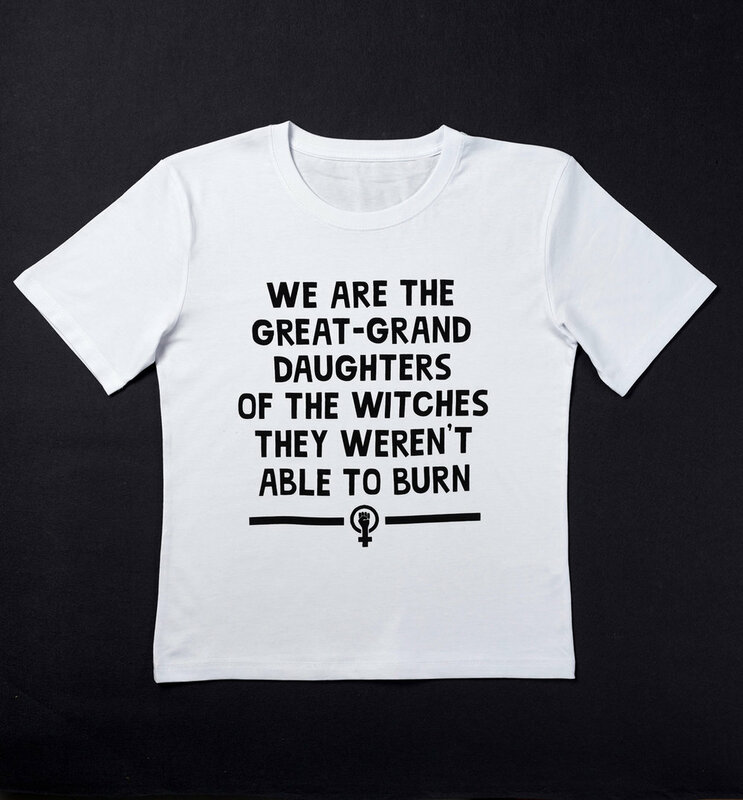 Design duo Marcus & Hayley Walters (In House) have teamed up with the Fawcett Society, the UK’s leading charity campaigning for gender equality and women’s rights, to create two new inspiring T-shirts encouraging every female to stick two fingers up to the rotters who think they can suppress equality. Each T-shirt is lovingly screen printed by hand at their studio onto premium quality 100% Organic fairwear tees, using soil association certified water based inks. The T-Shirts are available to order now - T-shirt’s are printed in batches every two weeks and then sent out next day delivery within the UK (rest of world send Airmail tracked). Marcus & Hayley will be donating 25% of all profits to the Fawcett Society, who campaign for women rights and fight sexism and gender inequality through hard-hitting campaigns and impactful research.